They are not too thick neither too rare and that is why I can play with them giving them multiple shapes. 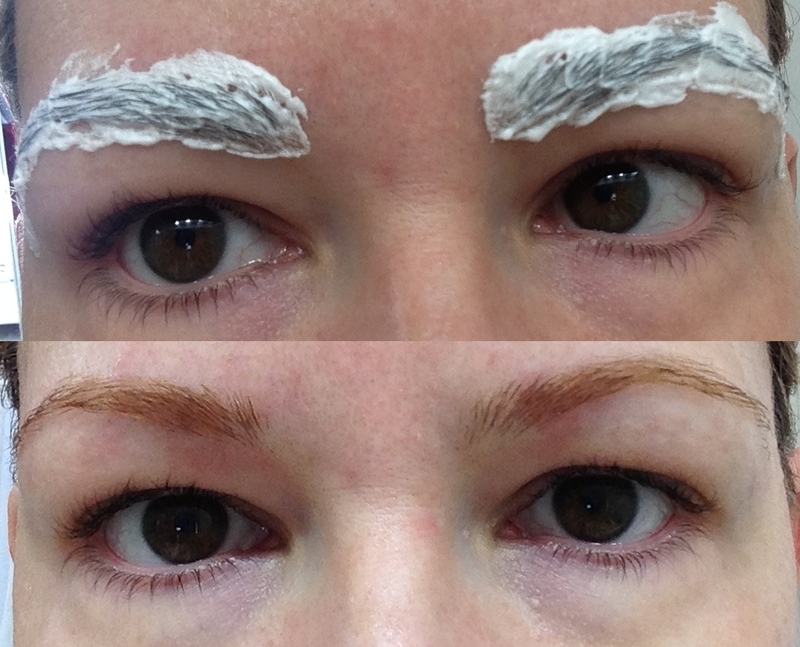 Everyone has their own preference and opinion about matching your eyebrows to your hair color as for me I’ve always hated dark eyebrows with blond hair, and thick ones also. Now I’m blonde and I had to do something to my eyebrows. 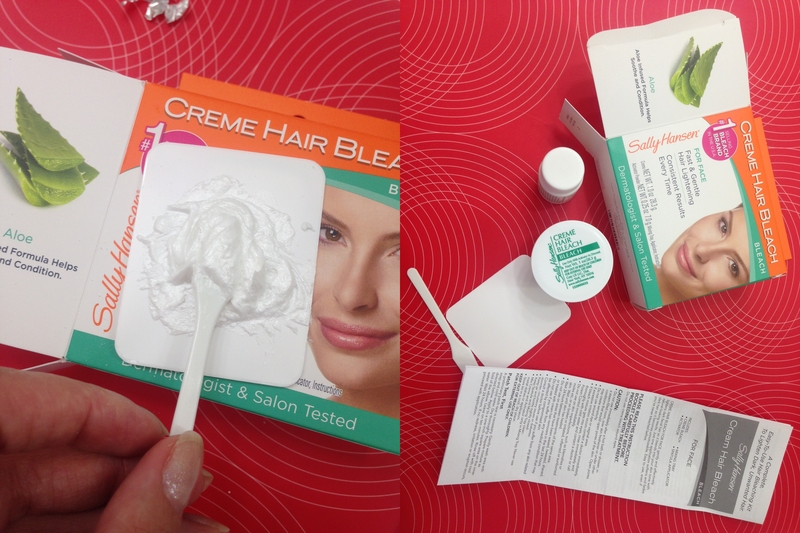 After getting familiar with the USA eyebrows bleach products I chose Sally Hansen Creme Hair Bleach for the face. It’s easy to use and contains everything you need including a tray and a spatula. After mixing the bleach according to the instructions I’ve combed my brows and with the spatula I’ve added the mix all over my brows working the spatula back and forth until all the hair was coated. From time to time I checked the color because I did not want light blonde brows. 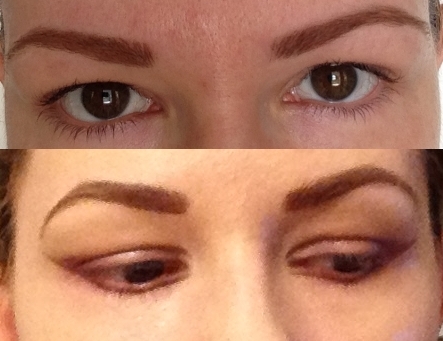 I used a cotton swab to wipe a little off after a couple of minutes and after 4 minutes my brows were few shades lighter. It’s super easy and quick!